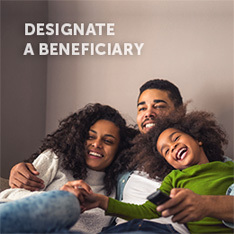 1099R Forms for Tax Year 2018 will be mailed to all benefit recipients no later than January 31, 2019. 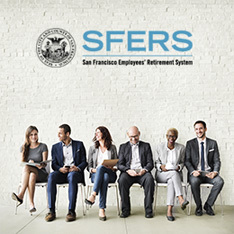 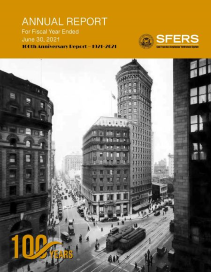 You may also view and print a copy of your 1099R tax form via the SFERS secure member portal mySFERS, after January 31, 2019. 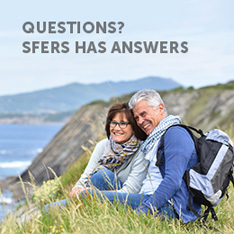 To register for mySFERS, click on “Register Here” in the blue box located on the left side of the scrolling banner on the Home page.